A rare culmination of the most desirable features sought out by today’s discerning buyer. 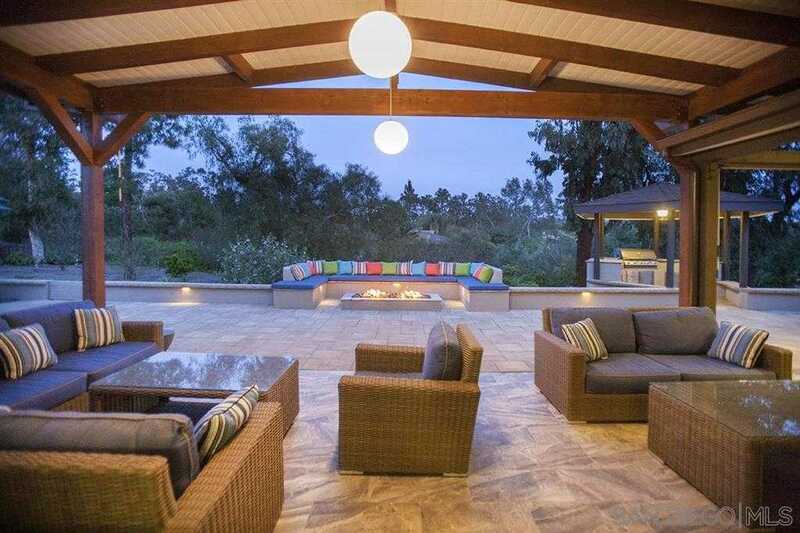 This single-level home was extensively remodeled and offers a nod to mid-century style with a voluminous open floor-plan and sun drenched one acre lot; complete with saltwater pool, built-in BBQ, fire feature and outdoor covered living area. The recently upgraded interior boasts Acacia wood flooring, bead blasted counters, tasteful tile work and Viking appliances. Come see what makes this home stand above the rest. Please, send me more information on this property: MLS# 190020164 – $1,895,000 – 7329 La Soldadera, Rancho Santa Fe, CA 92067. I would like to schedule a private showing for this property: MLS# 190020164 – $1,895,000 – 7329 La Soldadera, Rancho Santa Fe, CA 92067.